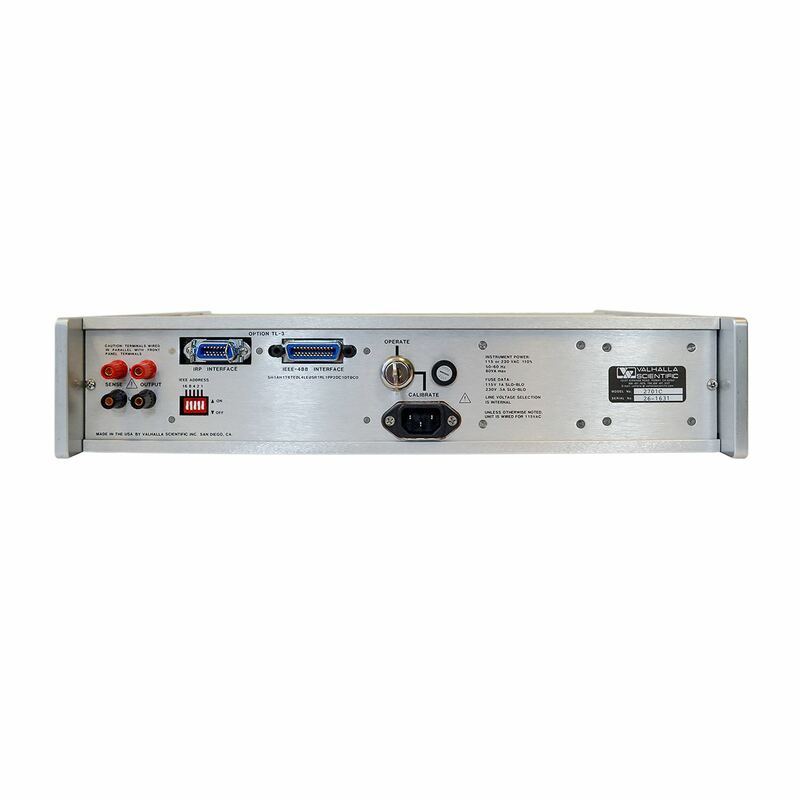 Designed for critical calibration lab requirements, this 4th generation contemporary 2701C design is lightweight, rugged, and at home on the production line or the engineer’s workstation. 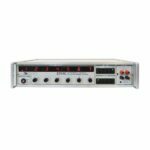 The optional microprocessor controlled GPIB IEEE-488 talk/listen interface, “TL-3”, is extremely user-friendly, and provides a six-channel relay driver port for remote range selection on the 2500EP AC-DC Current Calibrator. The digital attenuator is the design key to long term stability, reliability and interfaceability. Because the crystal controlled attenuator is digital, it can’t drift like the conventional Kelvin Varley divider approach. Also, the switch contact resistance no longer becomes a maintenance headache as it is removed from the accuracy determining circuit. 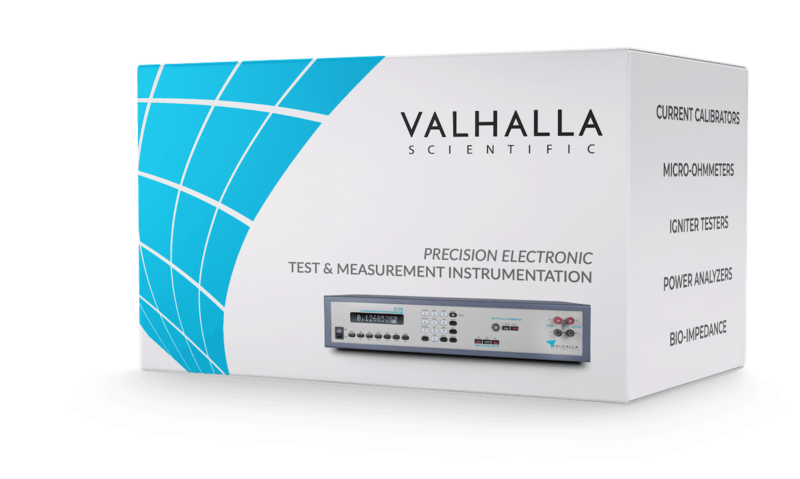 For applications such as analog to digital converter testing, where low noise output is extremely desirable, option “LNF” provides this enhancement to the Valhalla 2701C. 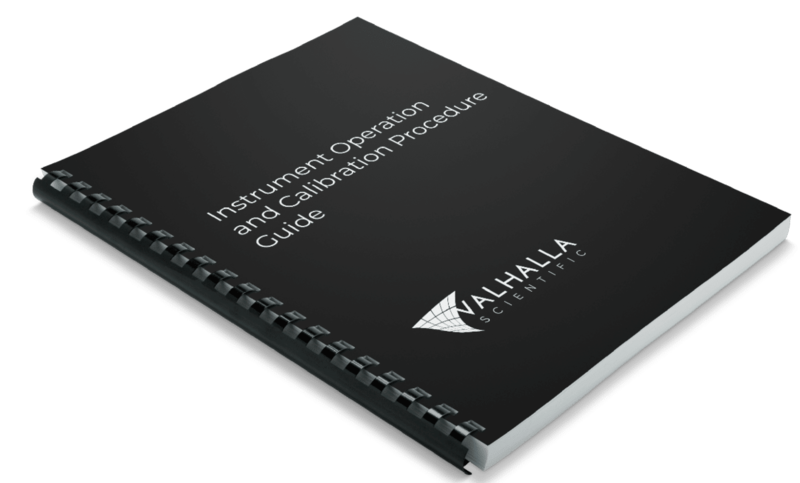 Deleting the kilovolt amplifier provides a major improvement in low noise performance. 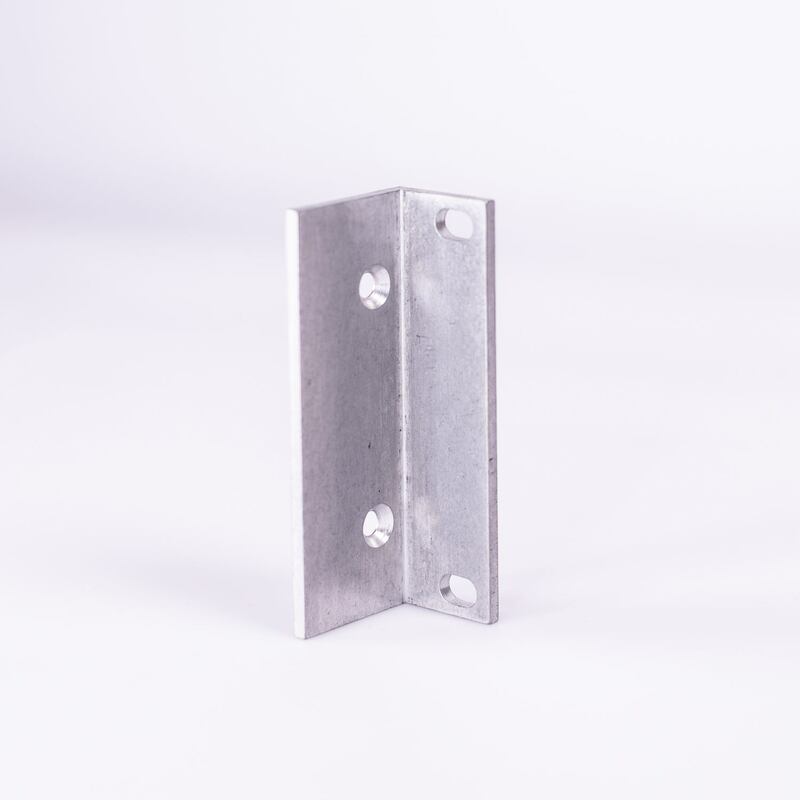 Additionally, by substituting a toroidal transformer stage with 40VDC maximum output, a significant noise reduction is attained while maintaining a low-level safe output. The 2701C have a built-in kilovolt amplifier that delivers up to 1200.000 volts with a full 25mA drive current capability. The 2701C is also short-circuit damage-proof on all ranges, and features a 200mV divided output range with 100 nanovolts resolution. Designed from the ground up for systems interfaceability, the 2701C offers unmatched user convenience for system installation. 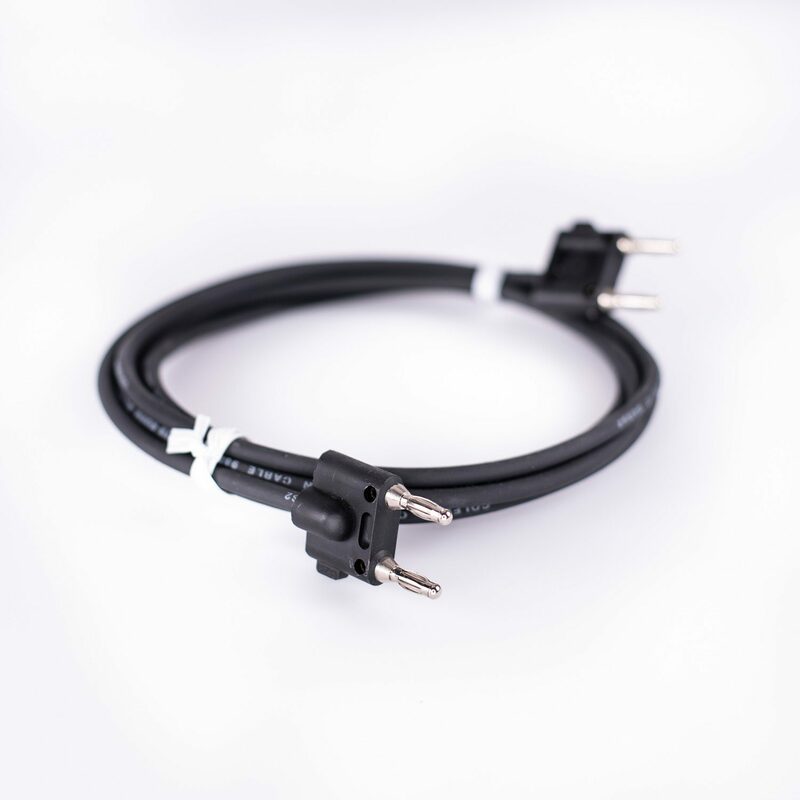 To start with, all output stimuli are available from two terminals on the front and rear panels, so once you’ve plugged in there’s no fumbling around to get to the separate divider or high voltage connector. Also, if remote sensing is required a touch of a button engages the 4-wire output mode. 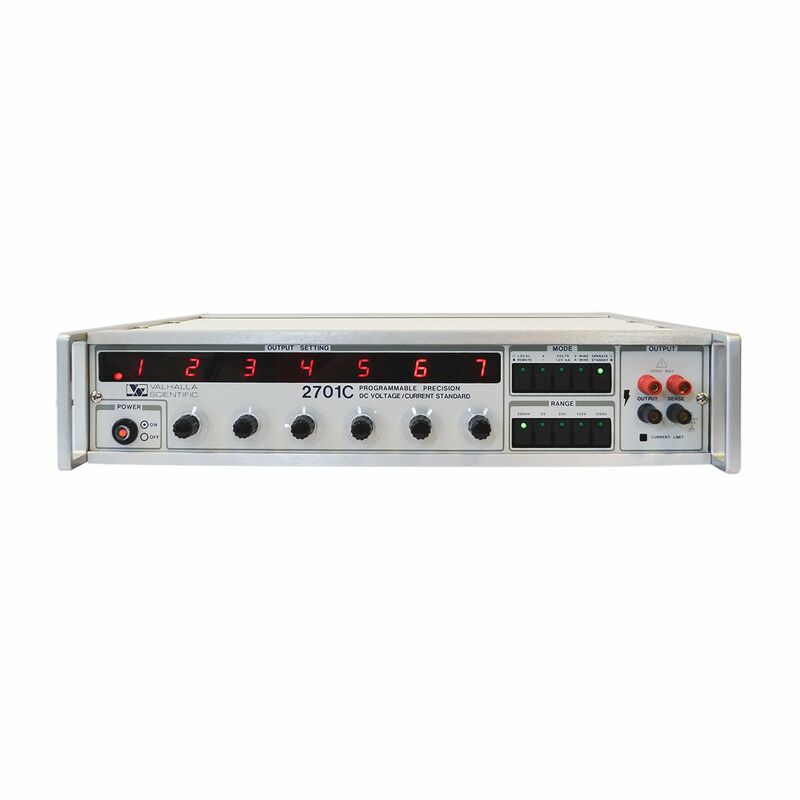 The optional microprocessor controlled GPIB IEEE-488 talk/listen interface, “TL-3”, is extremely user-friendly, and provides a six-channel relay driver port for remote range selection on the 2500EP AC-DC Current Calibrator.